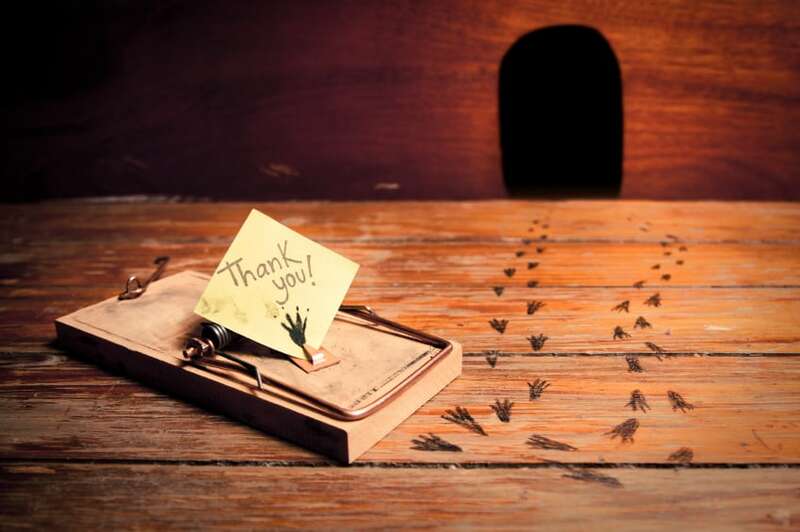 Recently, we shared an in-depth feature about the house mouse and your response was so enthusiastic, we decided to dig deeper. 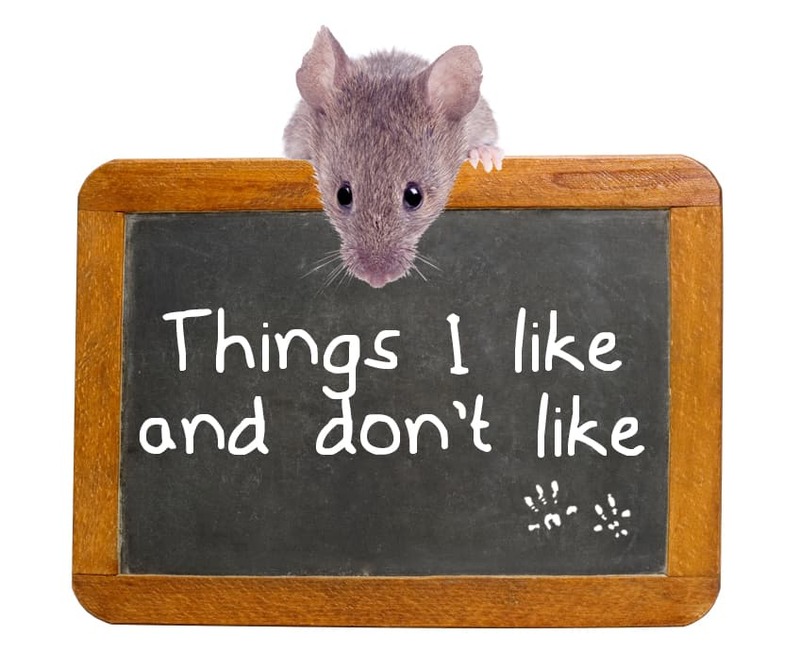 Here is a very personal profile of Mus Musculus, more commonly known as the house mouse. Food – dog food, cat food, leftover food you forgot to put away, scraps left in the garbage. Water – bowls set out for pets, the spills on the floor underneath your water dispenser, dripping faucets, the water next to your tub, leaky pipes. Warmth – dryer vents, behind refrigerators or large appliances, next to the water heater. 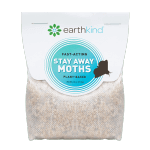 Soft nesting material – your junk mail or tax documents, dirty laundry, clean laundry fresh from the dryer, dryer lint, towels in the linen closet, insulation, holiday decorations stored in cardboard boxes in the attic. Cat litter boxes – Cats are scary, and litter smells soo bad! Open spaces – Privacy PUH-LEASE! Bright lights – Again. Respect. P-R-I-V-A-C-Y. Loud noises – Don’t disturb my Zen! Exercise – I love running on straight paths like behind your couch and alongside the wall. Eating – I am ALWAYS hungry. But I’m not too picky. I’ll eat pretty much anything! Proving you are wrong! You thought I couldn’t get that peanut butter without becoming another victim, but I’ll outsmart your mouse trap every single time! I’d like a place that isn’t too tough to get into. I can squeeze through openings that are only 1/4 of an inch big, so at least I have a lot of options! Anywhere I go and anyone I’m around needs to be cool with a crowd, because even though I look young and carefree, I’ve been having babies since I was just two months old. Each litter gives me about a dozen little mouse pups, and since I can have 5-10 litters a year, our family get-togethers are insane! Also, I prefer animal lovers and pet owners. They leave food out 24/7 [mus musculus loves dog food, see above] and never use rat poison because they don’t want their fur-baby to become a statistic. 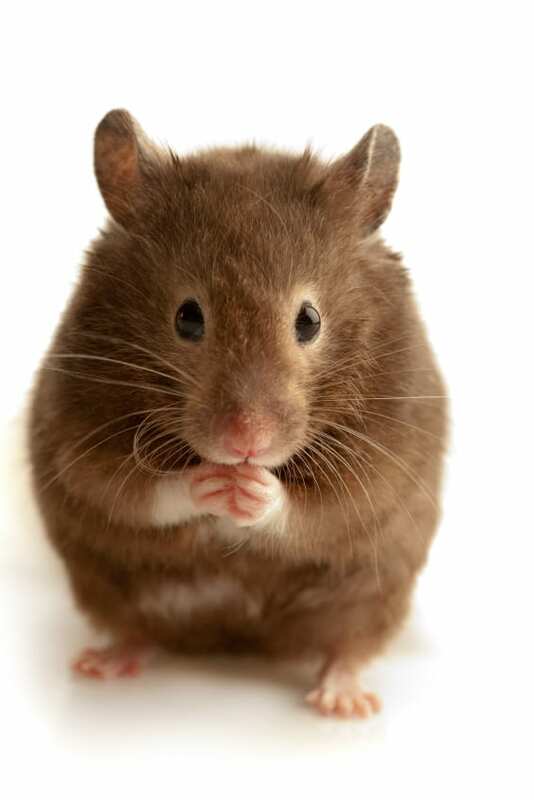 Did you know something like 7,000 pets suffer from accidental poisonings due to rodenticides every year? I don’t want anyone who takes cleanliness too seriously. I’m cool with crumbs and a little clutter; a little mess makes it much easier to scurry about. I don’t like penny-pinchers. People who worry too much about “energy efficiency” and seal all of the doors and windows to stop drafts are a total drag – that’s like saying you have an “open door policy” and then slamming the door shut in my face! Also, I’m suspicious of anything that smells a little too fresh. My sense of smell is INCREDIBLE and it comes in handy when I’m looking for my friends or something tasty to eat. 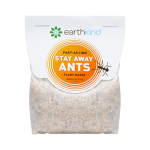 But some people put these little packets in their homes that just smell repelling* – I don’t even want to go there! 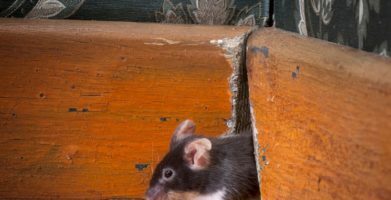 Editor’s note: If the house mouse is not the type of household pest you want to entertain, please visit our Pest Library for free tips and advice to pest proof your home. 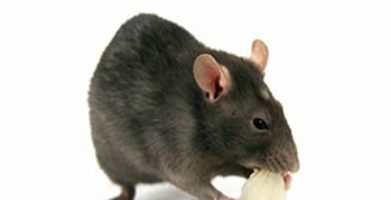 Mice, mouse in the house, natural products, pest control mice, pest control tips. 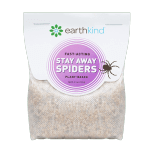 *A fresh smelling, natural rodent repellent by earthkind® can be found online or in a store near you. Food - dog food, cat food, leftover food you forgot to put away, scraps left in the garbage. Water - bowls set out for pets, the spills on the floor underneath your water dispenser, dripping faucets, the water next to your tub, leaky pipes. Warmth - dryer vents, behind refrigerators or large appliances, next to the water heater. Soft nesting material - your junk mail or tax documents, dirty laundry, clean laundry fresh from the dryer, dryer lint, towels in the linen closet, insulation, holiday decorations stored in cardboard boxes in the attic. Cat litter boxes - Cats are scary, and litter smells soo bad! Open spaces - Privacy PUH-LEASE! Bright lights - Again. Respect. P-R-I-V-A-C-Y. Loud noises - Don't disturb my Zen! Exercise - I love running on straight paths like behind your couch and alongside the wall. Eating – I am ALWAYS hungry. But I'm not too picky. I'll eat pretty much anything! Proving you are wrong! You thought I couldn't get that peanut butter without becoming another victim, but I'll outsmart your mouse trap every single time! I'd like a place that isn't too tough to get into. I can squeeze through openings that are only 1/4 of an inch big, so at least I have a lot of options! Anywhere I go and anyone I'm around needs to be cool with a crowd, because even though I look young and carefree, I've been having babies since I was just two months old. Each litter gives me about a dozen little mouse pups, and since I can have 5-10 litters a year, our family get-togethers are insane! Also, I prefer animal lovers and pet owners. They leave food out 24/7 [mus musculus loves dog food, see above] and never use rat poison because they don't want their fur-baby to become a statistic. 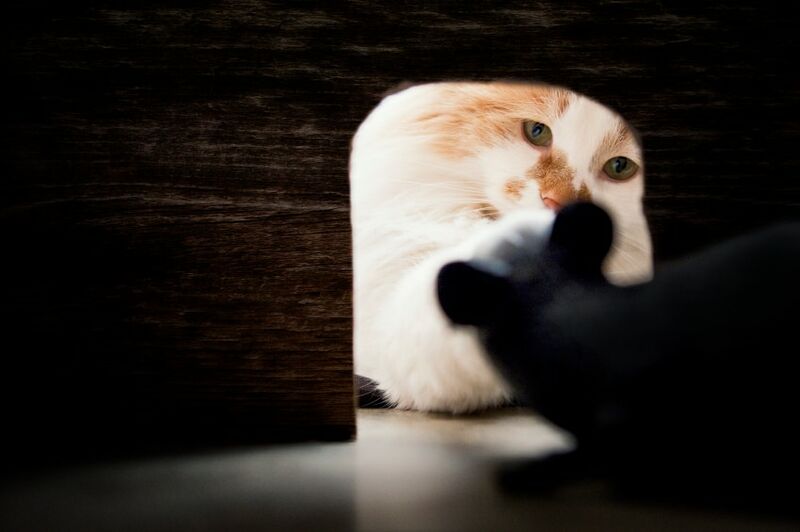 Did you know something like 7,000 pets suffer from accidental poisonings due to rodenticides every year? I don't want anyone who takes cleanliness too seriously. I'm cool with crumbs and a little clutter; a little mess makes it much easier to scurry about. I don't like penny-pinchers. People who worry too much about "energy efficiency" and seal all of the doors and windows to stop drafts are a total drag - that's like saying you have an "open door policy" and then slamming the door shut in my face! Also, I'm suspicious of anything that smells a little too fresh. My sense of smell is INCREDIBLE and it comes in handy when I'm looking for my friends or something tasty to eat. But some people put these little packets in their homes that just smell repelling* - I don't even want to go there! 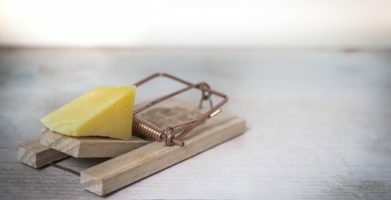 Editor's note: If the house mouse is not the type of household pest you want to entertain, please visit our Pest Library for free tips and advice to pest proof your home. 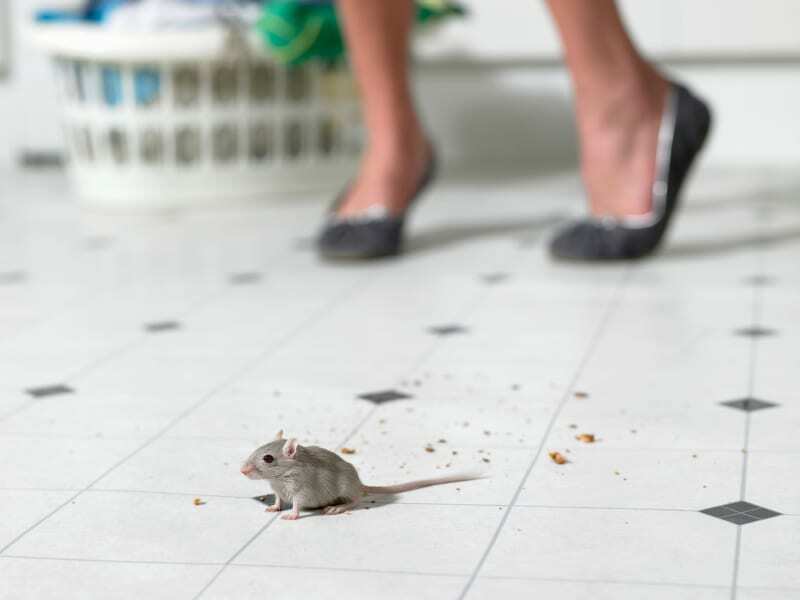 Mice, mouse in the house, natural products, pest control mice, pest control tips. string(39) "Getting to Know the Mouse in Your House"